We can help you hear better! Try out new hearing aids for a FREE​ 2-week in-home​​ trial. You’re Going to Like What You Hear! Denise Gold, HAS, M. Ed. has a Masters Degree in Audiology and Speech Pathology from California University of Pennsylvania and has been working in this field since 1976. Is Invisible Small Enough For You? Hearing aids have come a long way. 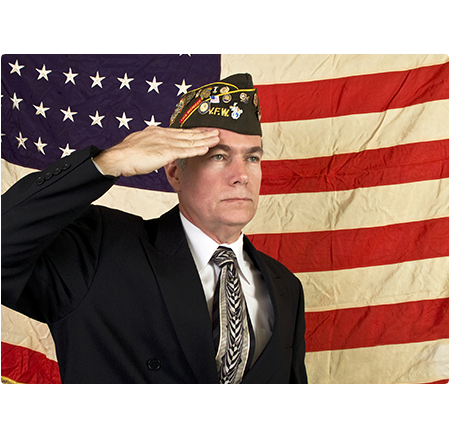 We carry the best brands available – Oticon, Phonak, Starkey, Signia, Unitron, Widex and Resound. .
We Support Our Local Veterans' Hearing Needs. Hearing loss is the #1 disability veterans suffer from after serving our country. We clean and check your hearing aids for FREE. Personalized Service Gets You Back to Living. Come in, get treated, and get back to doing what you enjoy! 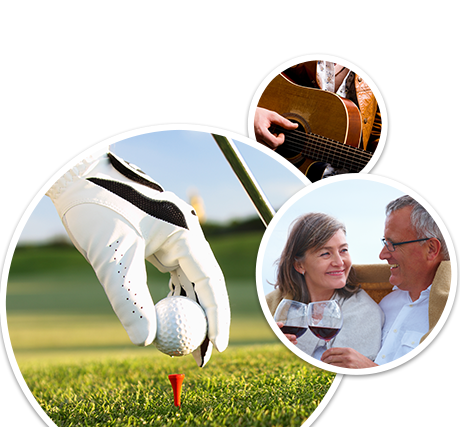 Socializing and participating in hobbies both require the ability to hear and communicate. Hear Better in Crowds and Noisy Situations. 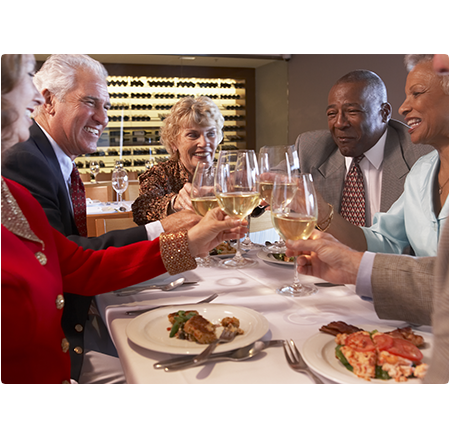 Do you avoid going out for a night on the town because you’re unable to hear the conversation? Don’t get left out any longer! 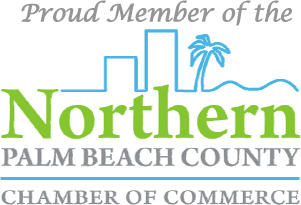 Welcome to Better Hearing Care in Palm Beach Gardens, Florida! We are here to serve you and to provide you with the most up-to-date hearing aid technology available today! Basic digital hearing aids generally require the wearer to make some manual adjustments in certain listening environments such as turning a volume control up or down, or pushing a button to change listening programs. In contrast, a premium or more advanced hearing aid responds automatically to changes in the listener's environment, making changes based on the signals being detected by the hearing aid. The hearing aid wearer is not required to make any manual changes. As the level of the technology increases in hearing aids, so does the availability of advanced features. Better Hearing Care provides the best in services related to hearing evaluation, rehabilitation, and prevention of hearing impairment. You're going to like what you hear! Check to see if you or a loved one needs hearing aids. 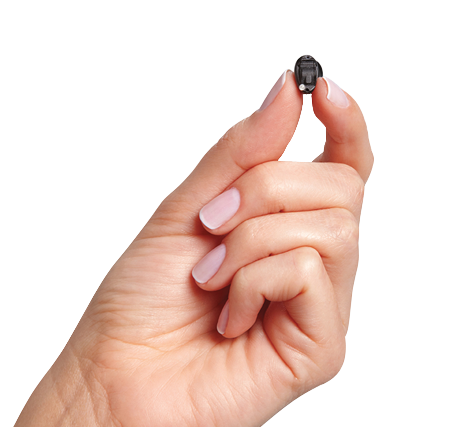 Purchase of Oticon Opn Rechargeable Hearing Aids includes a free charger. Battery Special - Buy one pack of batteries and get one pack free. Offer only good if you come into the office. Limit 5 packs. Come in and have your hearing aids cleaned and checked.